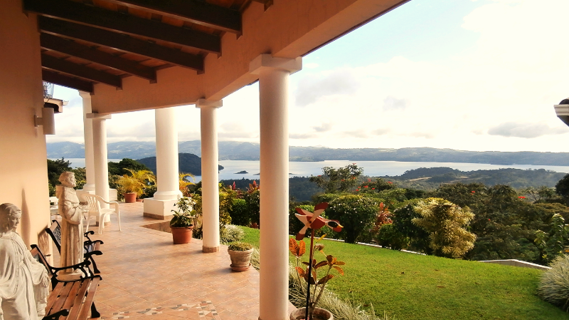 Fully furnished large 5.000 Sq.Ft. 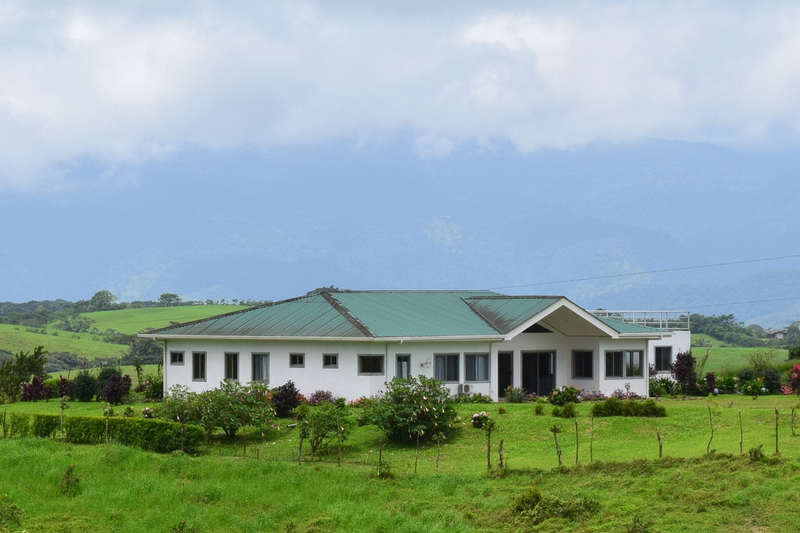 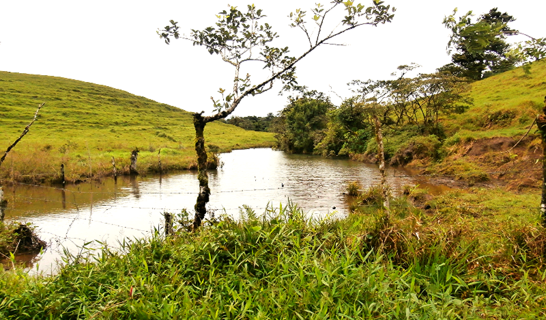 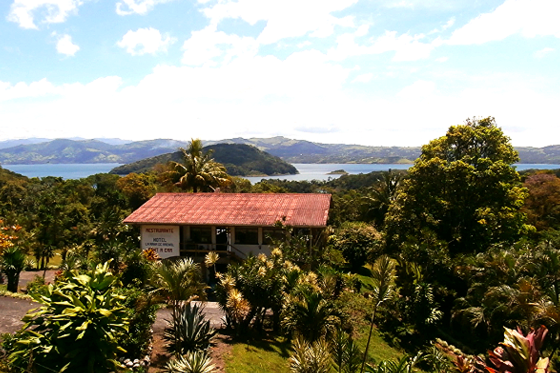 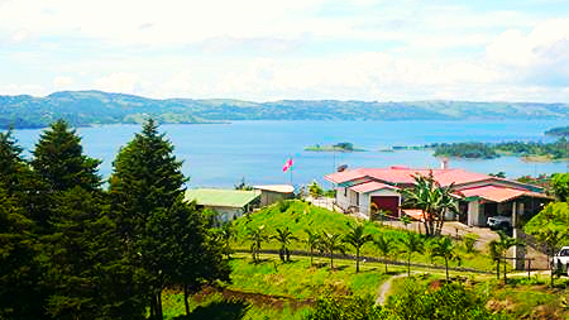 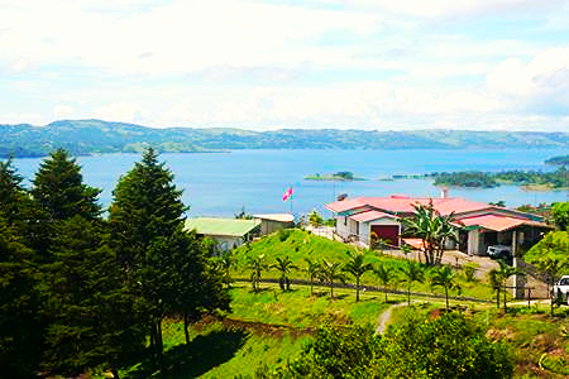 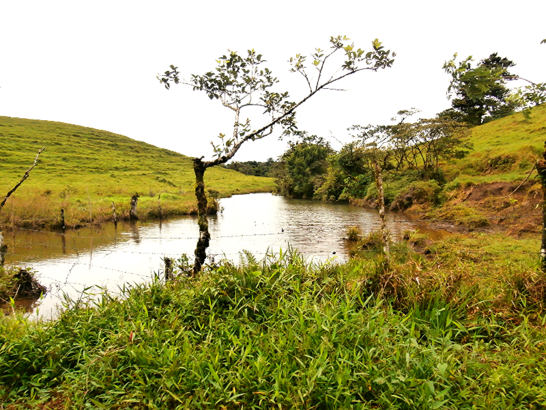 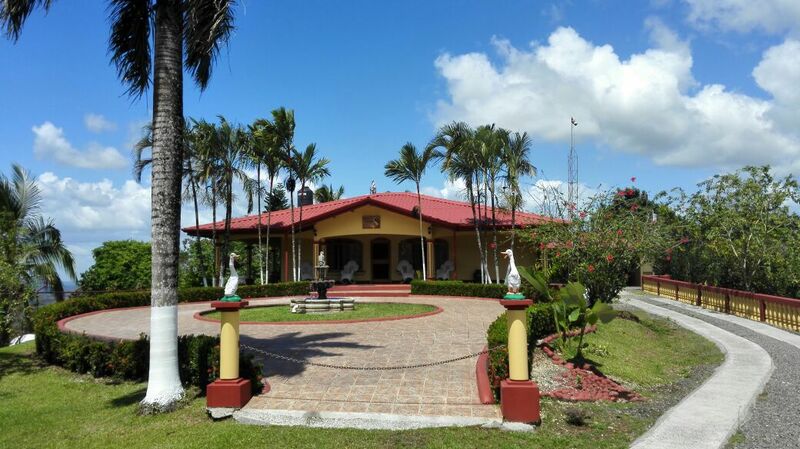 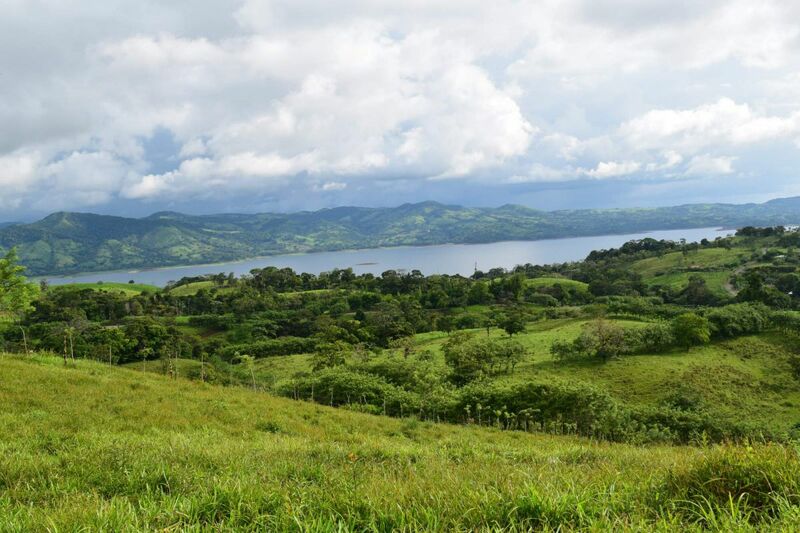 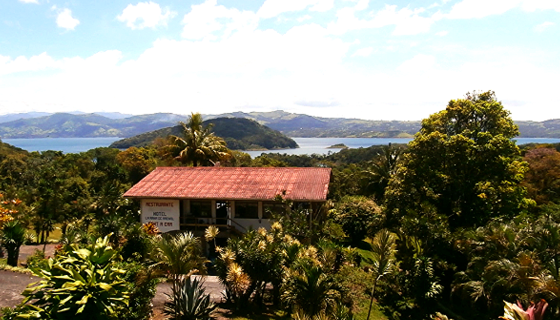 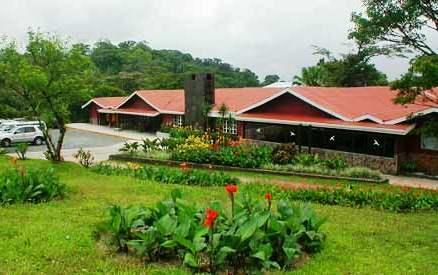 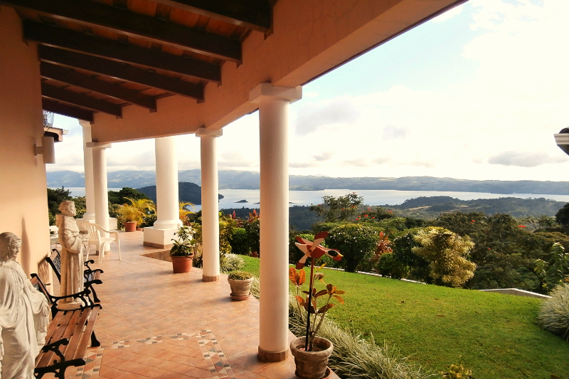 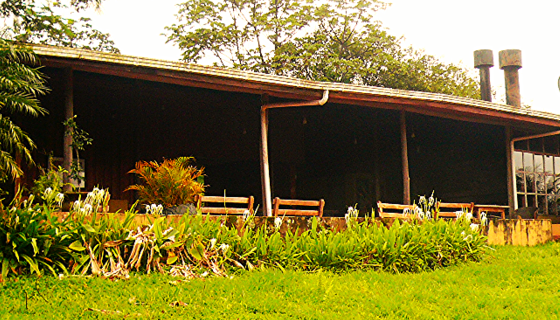 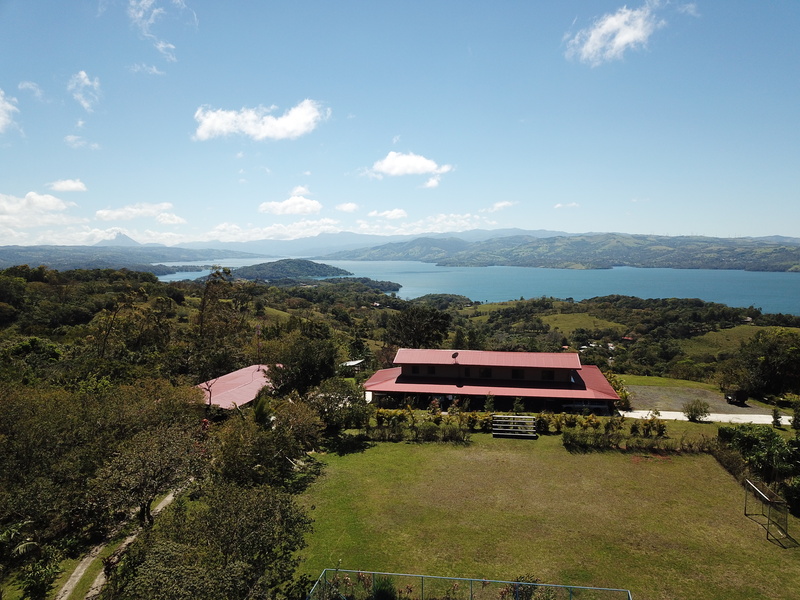 residential home with 5 bedrooms and 4 baths, overlooking lake and volcano Arenal. 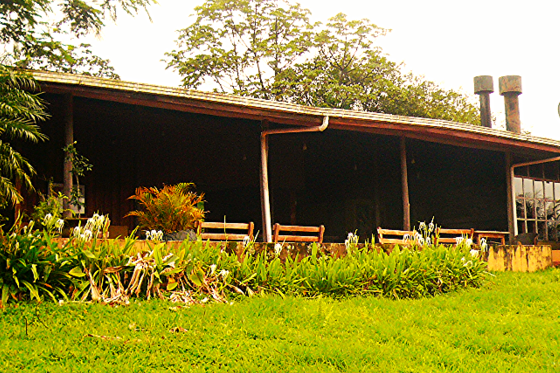 Good B&B possibility too.